Move over, freeze-dried foods and Tang. The astronauts of tomorrow may be growing veggies in their spacecraft or even on the moon and Mars. 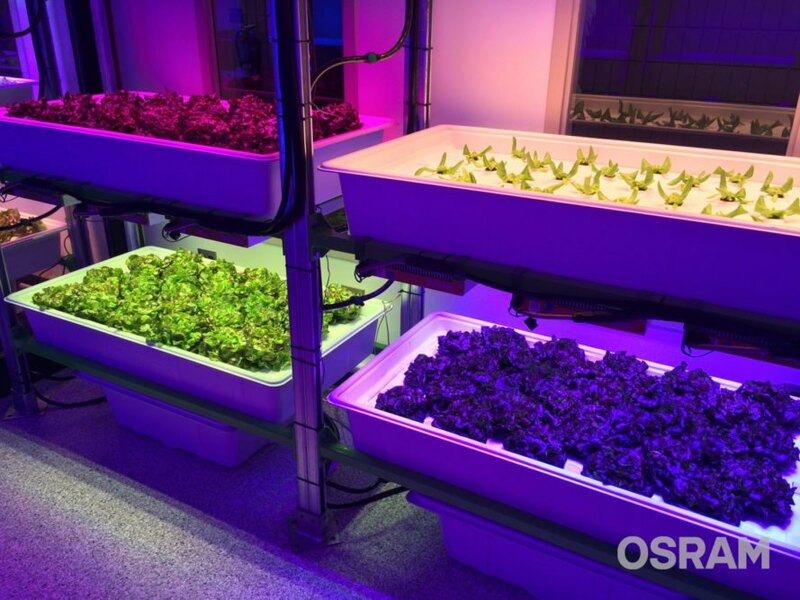 OSRAM, a global high-tech lighting company, showed off its PHYTOFY horticultural lighting system at this year’s Consumer Electronics Show (CES). PHYTOFY RL uses LED lights that can be tuned, controlled and scheduled for different research applications. 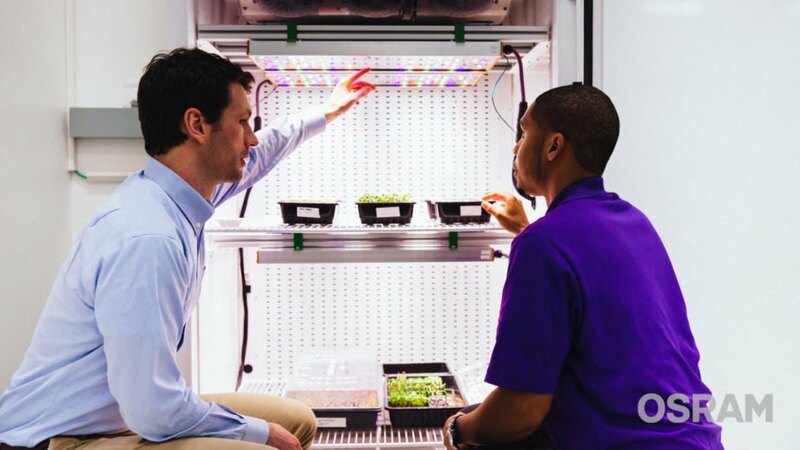 NASA is experimenting with PHYTOFY at the Kennedy Space Center to create plant recipes, which could eventually be used at the international space station. 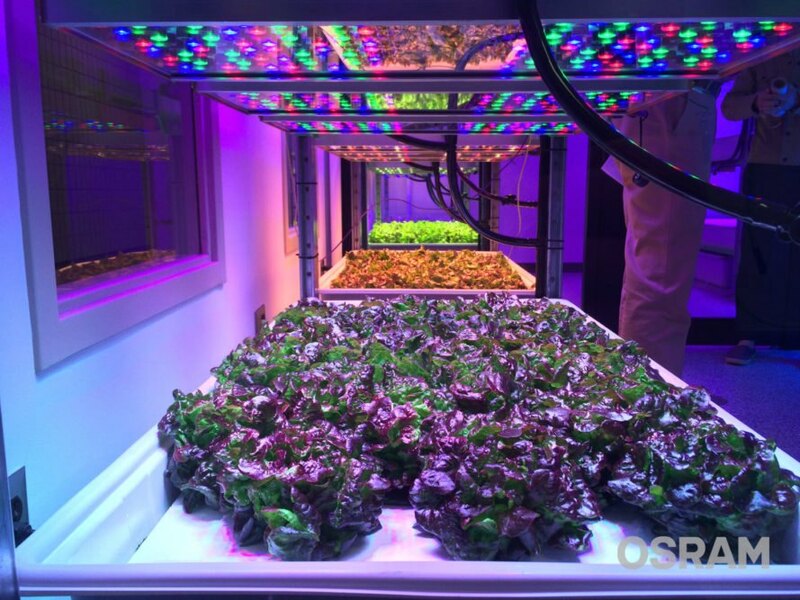 “While space is limited on spacecraft, NASA hopes to eventually scale up to larger growing areas, such as the lunar surface, the Martian surface or even during space transit,” said Steve Graves, strategic program manager for urban and digital farming. 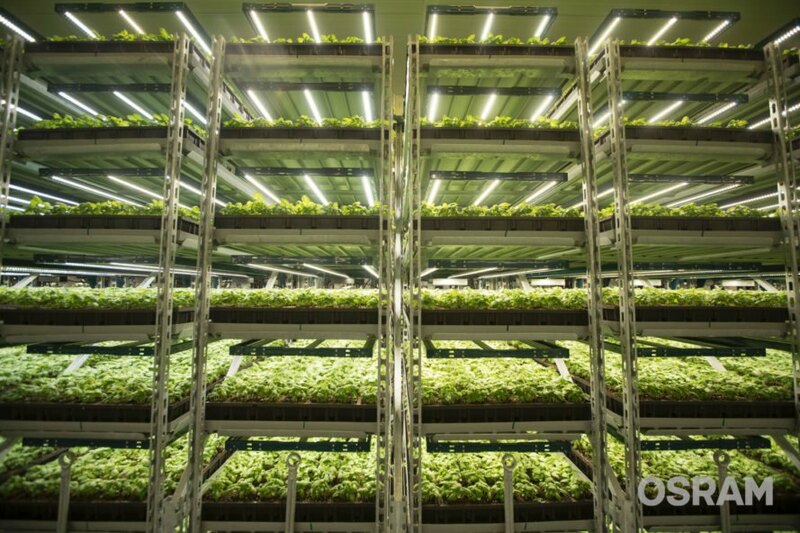 Related: Can vertical farming feed the world and change the agriculture industry? The PHYTOFY system includes an electric light unit, control gear and software. “The ability to control and schedule spectra, dosing plants photon by photon, is extremely innovative, especially when put into the hands of plants scientists,” Graves said. Despite the allure of space, OSRAM isn’t giving up on this planet. The plantCube is an Earth-based example of horticultural tech in OSRAM’s CES 2019 display. This hydroponic “smart garden,” made by agrilution, uses OSRAM’s LED technology to make it easy to grow greens and herbs. 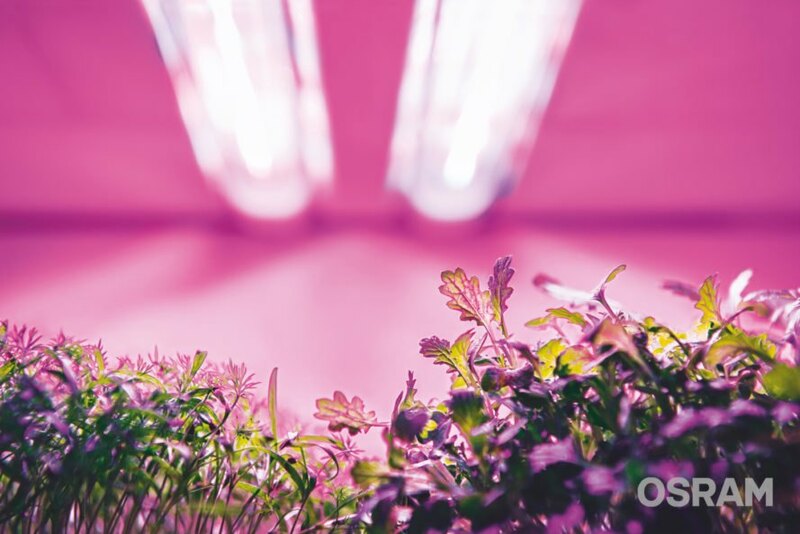 One of OSRAM’s breakthroughs — both in outer space and on Earth — is using different wavelengths of light to control plants’ growth cycles. Plants can then be harvested more or less frequently, as needed. “Light recipes” can also increase the nutrients and vitamins in plants and alter their flavors. OSRAM continues to collaborate with labs and universities to fine-tune and explore applications. An example of OSRAM growing techniques with LED lighting. The unique LED lighting could make it possible to grow plants in space. 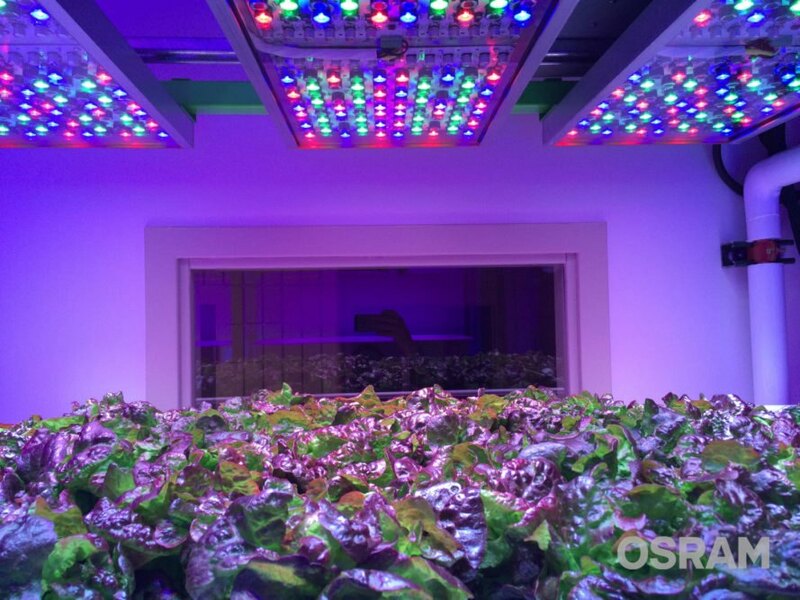 The lights can be controlled and fine-tuned to create "light recipes" that maximize growth and flavor of the plants. NASA has been experimenting with the PHYTOFY technology at the Kennedy Space Center. A look inside an OSRAM plantCube, designed for use on Earth. The company hopes to scale the technology to grow plants on spacecraft or on the moon and Mars. Whether on Earth or in space, it is clear that this technology can truly change the way we grow produce.